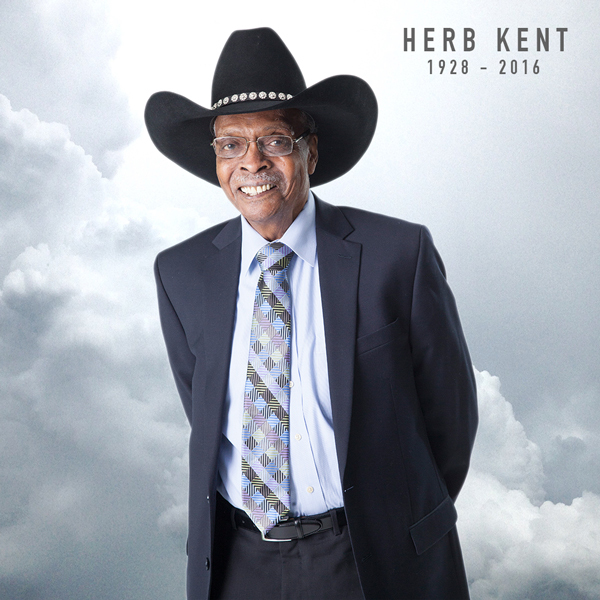 Chicago Remembers Radio Legend Herb Kent "The Cool Gent"
Herb Kent "The Cool Gent", has died at age 88 after seven decades of being "On the Air." The station that became Kent's last radio home over his illustrious career, V103 WVAZ FM, said on Sunday that Kent died Saturday evening. 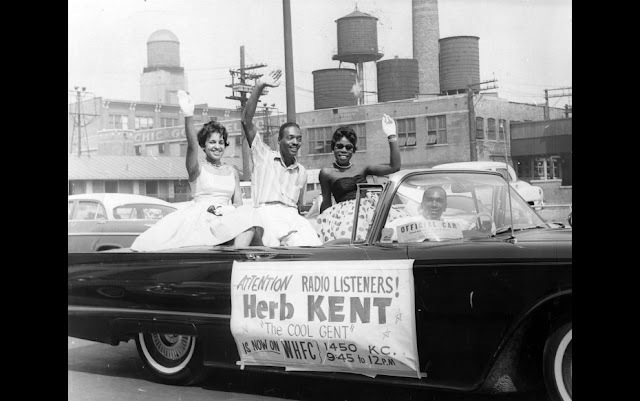 For 70 years, Herb Kent entertained millions of listeners not just in the Chicagoland area, but around the world via the internet on the V103 iHeartRadio stream. His passion for radio and music was truly amazing. Kent hosted his final radio broadcast Saturday morning. We put together a collection of video resources below from V103, CBS 2 WBBM TV interview, and news updates from ABC 7 WLS TV Eyewitness News. 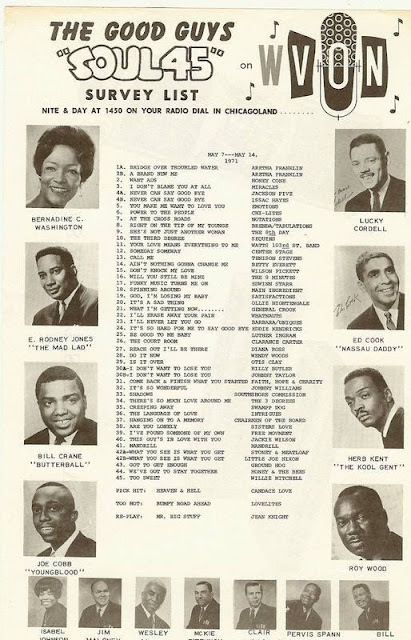 The Channel 2 interview is a favorite because it truly gives a taste of the Herb Kent show that aired on Saturday mornings and Sunday afternoons on V103. Herb was a great story teller. Along with the stories, he would tell jokes that didn't always hit the mark. But in its own way, that was the magical and entertaining part of his show. It was a treasure to listen to Herb. One of "The Good Guys" from WVON will truly be missed. Read more on Herb Kent's legacy at EBONY Magazine Radio Legend, Civil Rights Activist Herb Kent Dead at 88 and from The Chicago Defender Radio Legend The Cool Gent Herb Kent Passes.